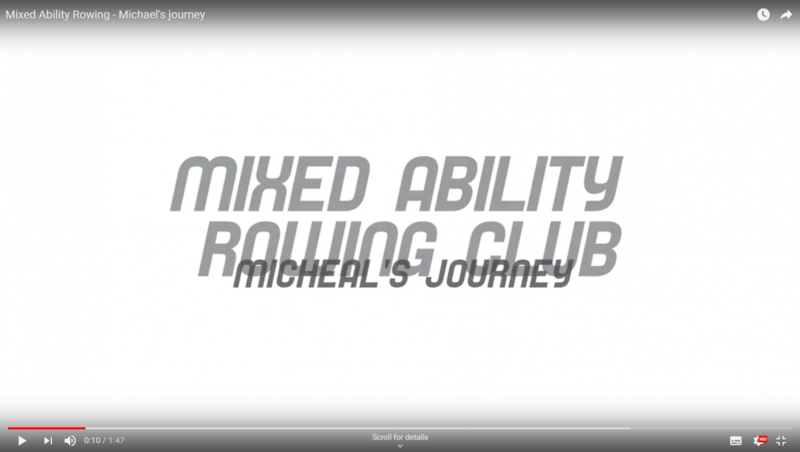 In 2018 Bradford Amateur Rowing Club created its first mixed ability squad as part of the Mixed Ability Sports Development Programme (MASDP) led by International Mixed Ability Sports (IMAS) and funded by Sport England. Mixed Ability Rowers trained and competed alongside able-bodied athletes, creating opportunities for social interactions that would otherwise be very unlikely to happen. A highlight for the Club was the Mixed Ability Rowing squad completing a 16-mile canal social row with other members of the Club in September. The project is now expanding with 4 other clubs in Yorkshire being approached to deliver Mixed Ability Rowing training funded by the Sport England Small Grants Scheme. The Peter Harrison Foundation provided a grant to Bradford ARC to refurbish a coxed quadruple scull and purchase blades specifically for use by Mixed Ability Rowers.